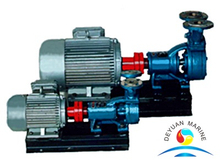 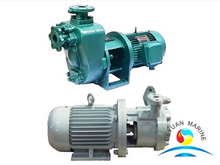 For marine vortex pump,we have four types for option,WZ self-priming type is suitable for freshwater or other weak corrosive liquid with a temperature of -20℃- +80℃. 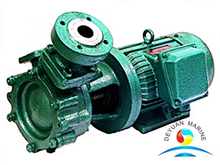 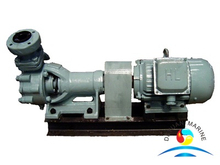 1W(Z) vortex pump used for delivering drinking water,washings and sanitary fresh water and sea water.CWZ and CWX for fresh water and sea water. 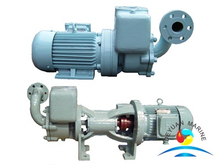 Common voltage for our vortex pump is 380V,50HZ and 440,60HZ.If you need other special voltage,pls make a remark when order.